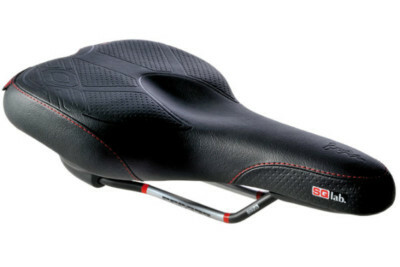 The technology of the 610 corresponds to that used in the 611 model but the form is suited to a more moderate/less aggressive riding position. 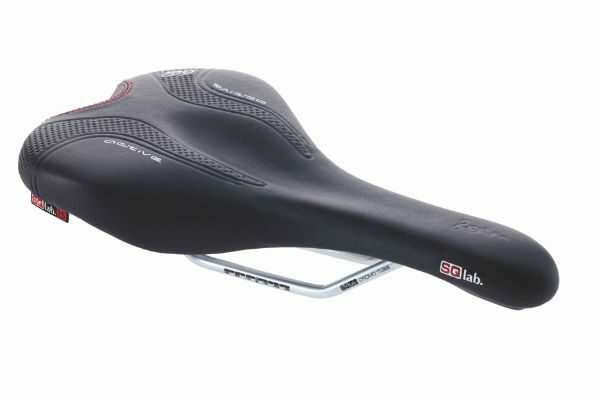 Like with all SQlab saddles, the step design relieves pressure on the perineal area, making the saddle suitable for men and women alike. 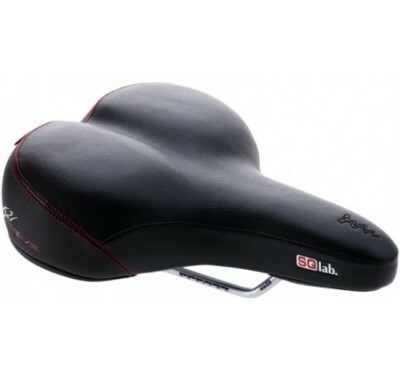 This model utilises the SQlab active concept which allows a degree of controlled lateral tilt using elastomeric inserts to dampen the movement (soft, medium and firm options). 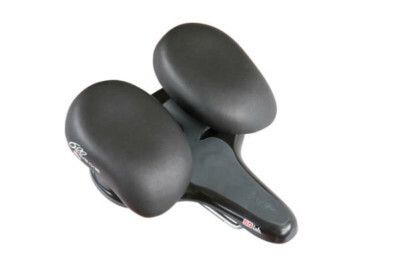 This allows the saddle to move with your pelvis a little, thereby allowing more natural spinal motion to occur and relief of pressure under the “sit bones”.